VINEYARD: 45 year old vines situated in the northern boundary of Oakville appellation. Grape clusters were hand picked, destemmed, and gently bladder pressed into stainless steel tanks. Racked once off the gross lees, the juice was then fermented @ 58 degrees F for 20 days to maintain fresh, crisp aromatics. The wine was cold stabilized, unfined, and sterile filtered. 25ppm SO2 at bottling. 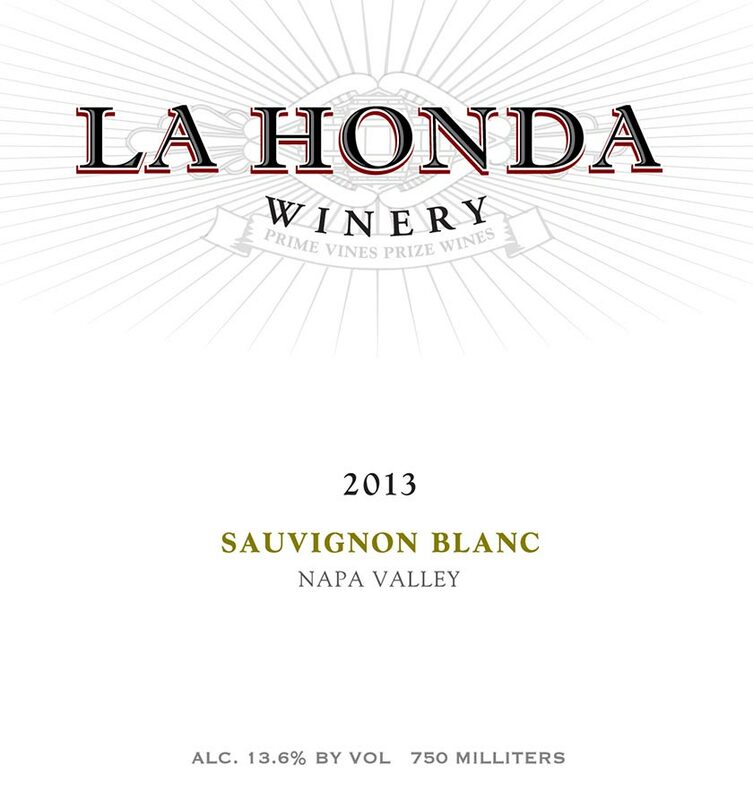 The wine exhibits crisp, refreshing acidity with bright floral gardenia notes balanced by a slight minerality. Elements of white grapefruit, guava and white nectarine intertwine throughout the aromatics and palette.